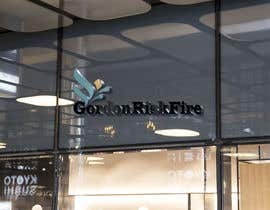 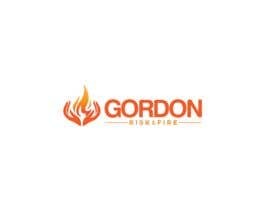 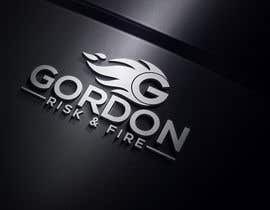 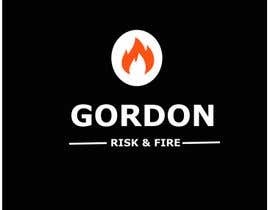 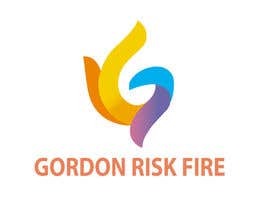 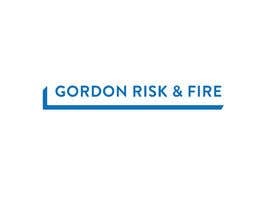 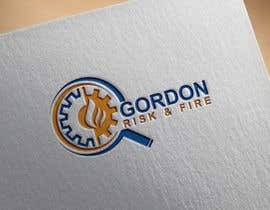 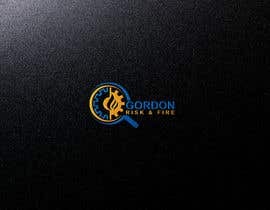 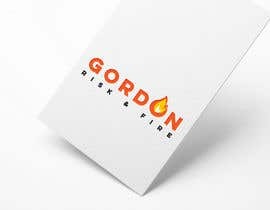 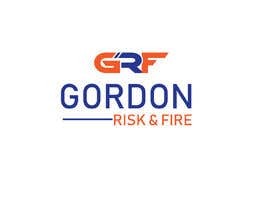 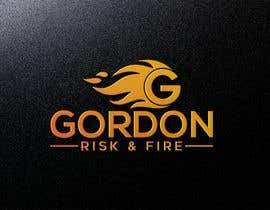 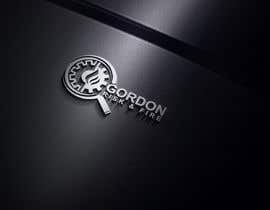 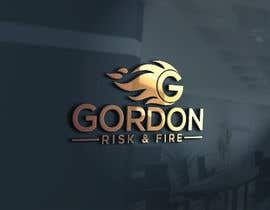 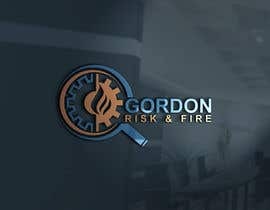 The company is named: Gordon Risk & Fire. 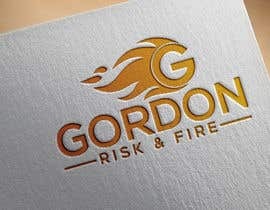 Something that looks similar to attached has a better chance however, we are open to other ideas. 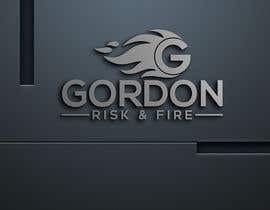 All files will be required - Adobe Illustrator or Vector files and PNG files.